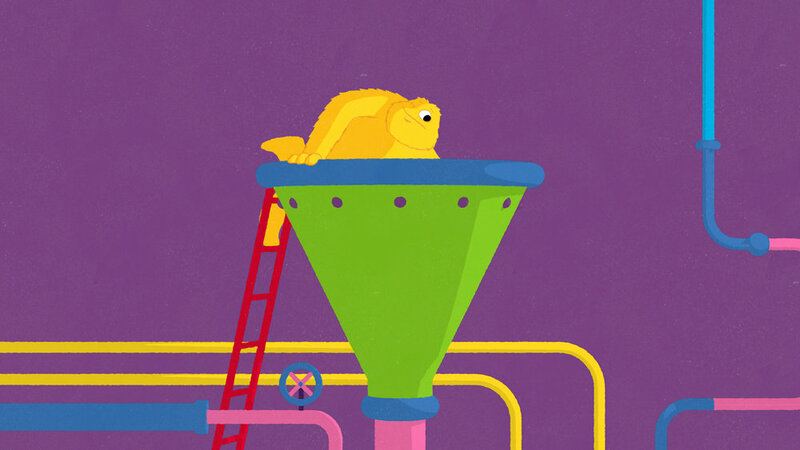 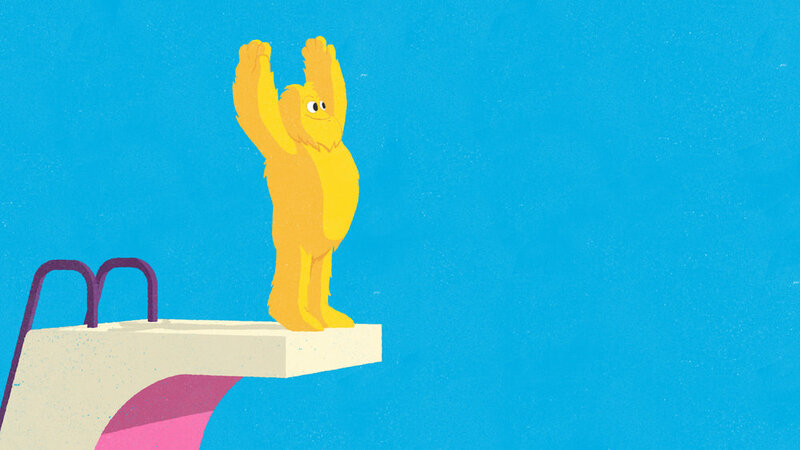 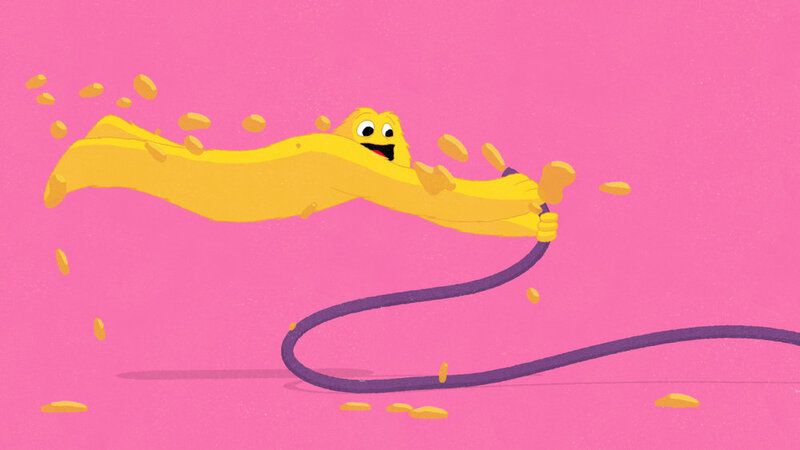 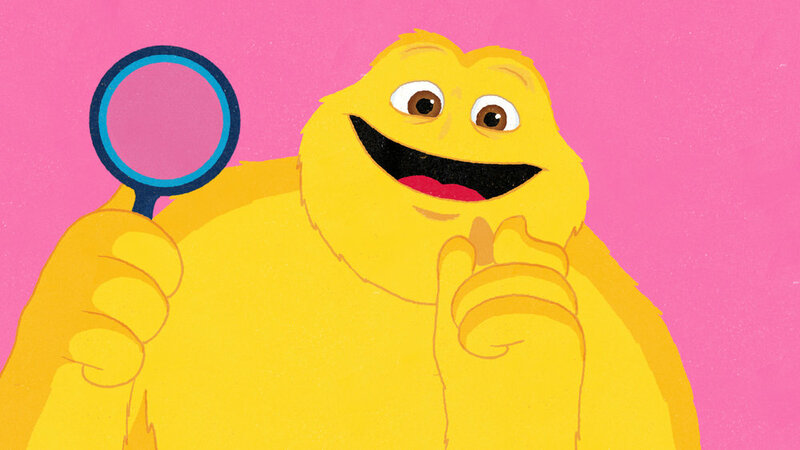 We were approached by Finn Communications to create an animation for the rebrand of breakfast cereal 'Honey Monster Puffs'. 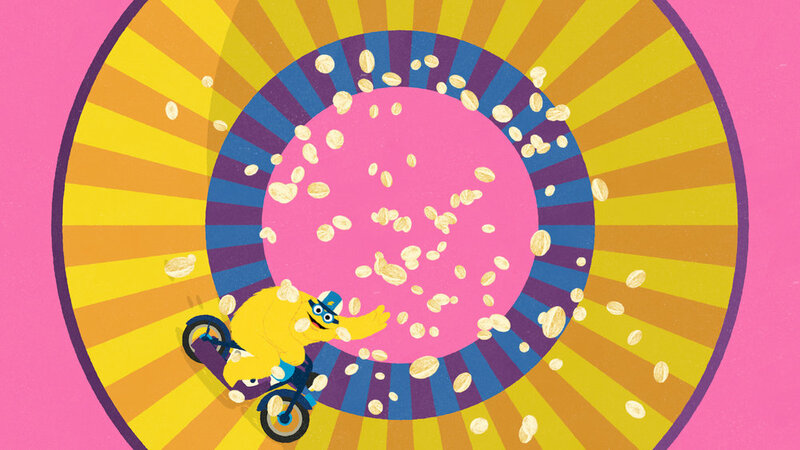 Our film, ’The Making of Honey Monster Puffs’ follows Honey Monster through various elaborate, convoluted and potentially dangerous ways of taking grains of wheat all the way to the breakfast bowl. 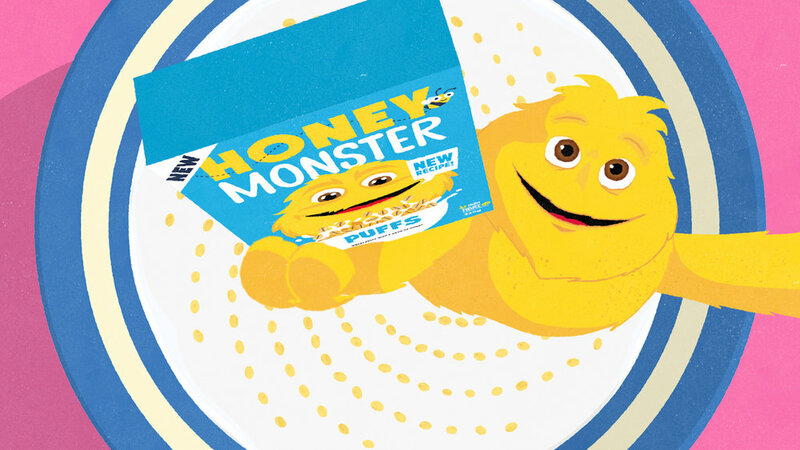 This is the first time that Honey Monster has been illustrated and animated so we chose a hand-drawn approach to maintain the new illustrated look. 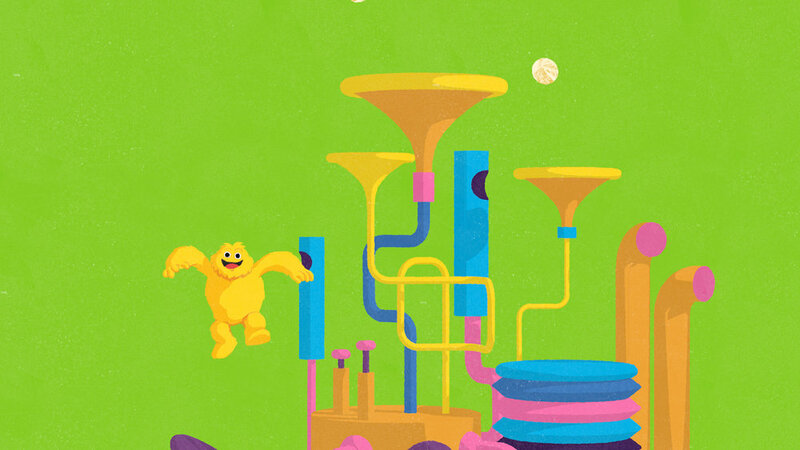 We combined the drawn animation of the character with some simple 3D props which gave the world a greater sense of depth and complexity.